But we know the real anti-ageing benefits come from not only what you use, but how you use it. Born in a Beauty Salon Annod Face & Body Care products have been created by women for women who want trouble free, healthy, radiant and wrinkle free skin, blessed by nature.Tested and refined by real women facing real skincare problems, not in a giant laboratory. We’ve remained up close and personal with the clients we create products for. Our in-depth understanding of our clients’ skin issues means we can respond in a specific, no-nonsense, results-focused way. Annod natural skincare has been helping women combat skin troubles for more than thirty years. We’ve always been ahead of the curve, using plant-based, natural and organic ingredients well before the “green movement” was established. In the time that many bright and shining brands have come and gone, our principle has remained the same. We create healthy skin and eliminate the visible issues women worry about – redness, deep lines, uneven complexion and colour, poor skin healing, dryness and the biggest of all, ageing. 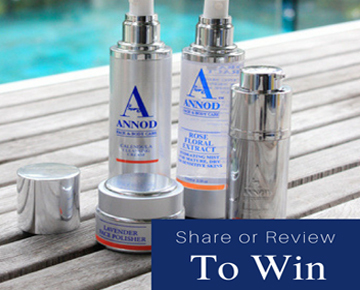 Our double-barrel approach means fast and noticeable results from the very first use of Annod skincare products. Our not-so-secret weapon against complex or aging skin lies in simple, safe, and specialised application techniques combined with active plant-based ingredients. The result? Optimal healthy skin with that elusive youthful glow. Our dedicated educational YouTube channel, Skincare Secrets, provides women vital education and support that extends beyond everyday beauty products. 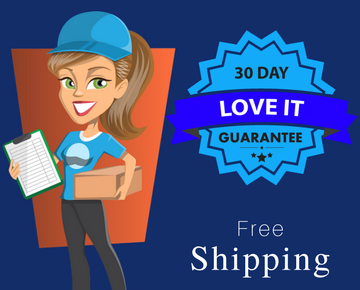 We give you the step-by-step roadmap of how to use our products in the right order, and with correct application techniques for optimum visible results and of course, for best value. This is often the opposite of how you have been looking after your skin and the very reason you’ve been unable to achieve results promised by other brands in the past. Of course, best results begin with the very best foundations. We have an expert understanding of how your body’s largest organ should look and feel, and how it functions when it’s at its best. 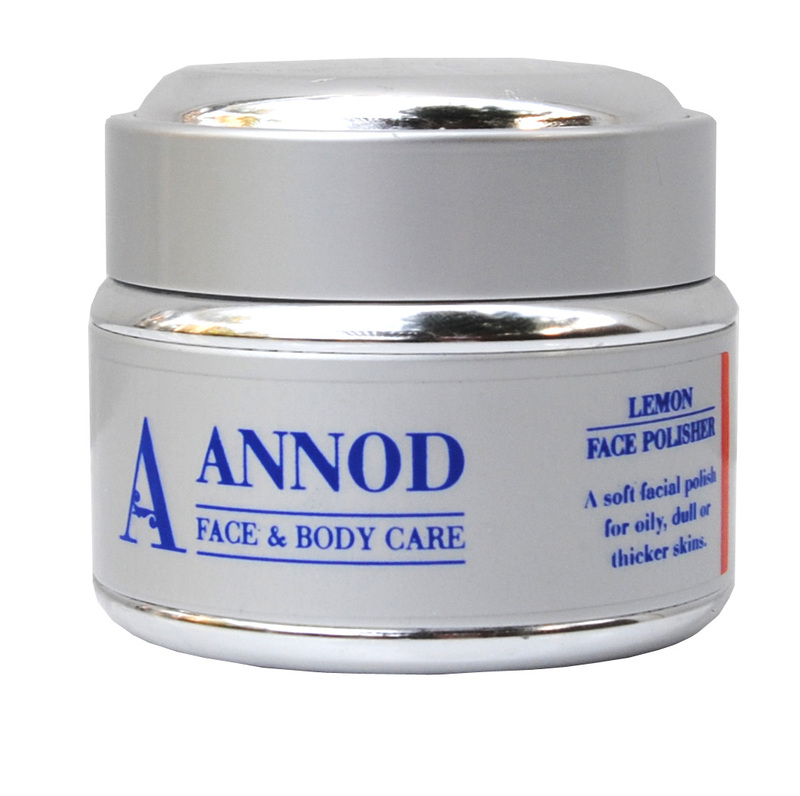 ANNOD skincare products are crafted not just to improve immediate appearance for vanity’s sake, but for the long-term health and vitality of your major organ. The intrinsic combination of health and beauty is what really helps you hit the brakes on your skin’s aging process. 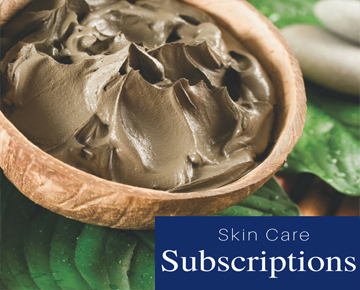 You don’t just need expertly created skincare products full of high quality, natural ingredients. You deserve the maximum benefits of healthy, age-defying skin that can be achieved with our comprehensive and simple skin-care routines.